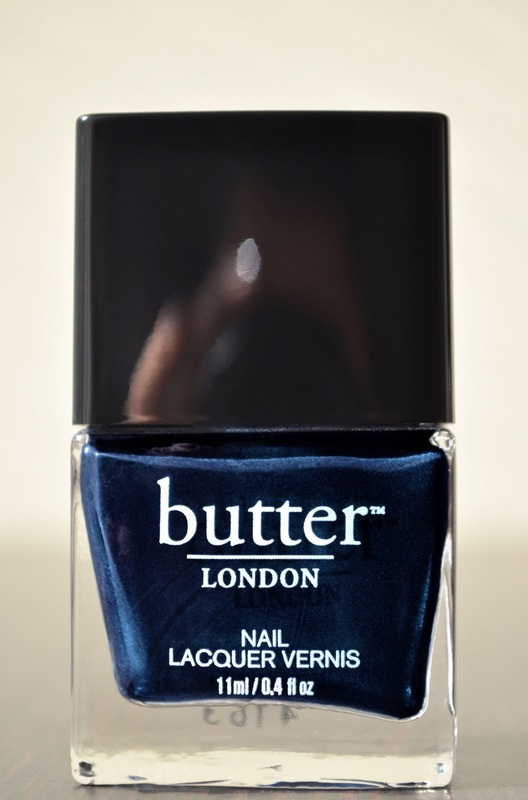 A sultry swirl of smoke and the twilight of a midnight sky, Butter London's Big Smoke is a radiant, deep, sapphire-blue with a semi-metallic finish. Perfect after two applications, Big Smoke has a great formula. The finish isn't as glossy as I would like, so, it does require a top coat. I do experience chipping on the fourth day, but hey, that's still a good amount of wear time. 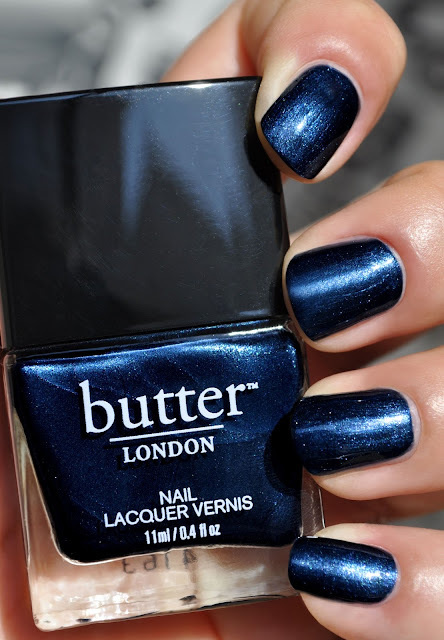 Big Smoke is a beautiful shade of deep blue, and it reminds me of a stunning Starry night.